Greetings from Fo Guang Shan (佛光山)! [Taiwan] Fo Guang Shan (佛光山) located in the Dashu District (大樹區), Kaohsiung City (高雄市), is the largest Buddhist monastery in Taiwan (台灣). 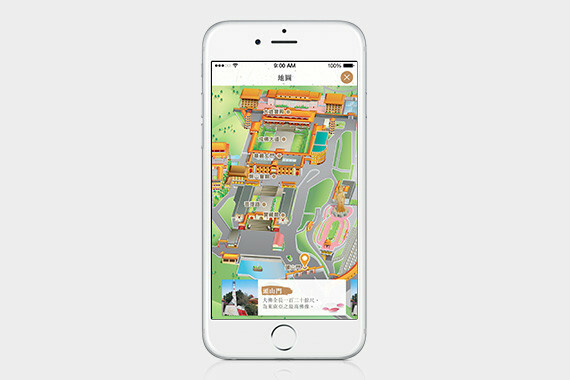 Guiding Fo Guang Shan (佛光山) into the future utilizing Augmented Reality (AR) and beacon technology, the 「佛光GO」app launched on 20 Jan. 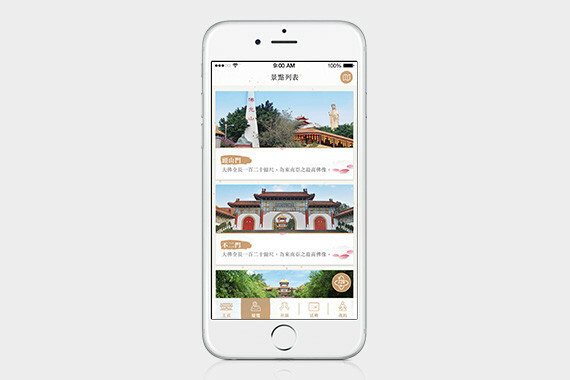 Visitors can download the free app to view a map of the monastery and take a guided tour around the premises. Using cherrypicks’ starbeacon solution, visitors are able to receive detailed information and photos of all the attractions as they approach. Advancing to certain attractions will also trigger easy to play games to collect stamps and redeem a special gift courtesy of the monastery. One game involves answering a short quiz related to Fo Guang Shan (佛光山). 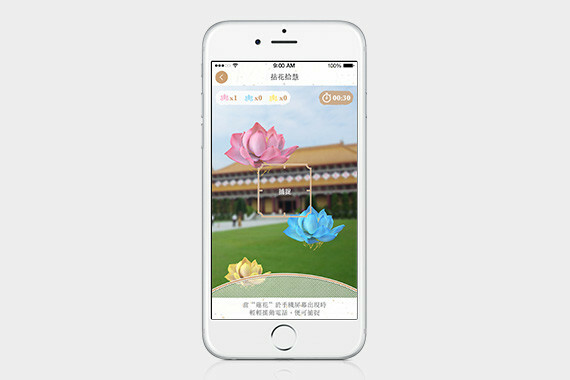 Another game engages users with AR technology powered by ARwiz to catch Lotus flowers within a 30 seconds period. 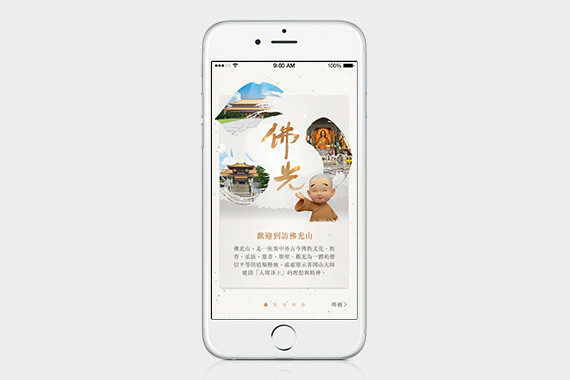 Visitors are also able to take a photo with the AR guide 「小沙彌」  having 「成佛大道」as a backdrop. Don’t hesitate 「佛光GO」 Go! Go!